Racing Engineering is pleased to announce its partnership renewal with DHL, the worldwide largest express network and most international company. The logos of one of the most recognizable international companies in the world are back on Racing Engineering’s cars for the closing rounds of the 2015 GP2 Series Championship. The season that started successfully at the beginning of the season in Bahrain reaches its climax during GP2’s fly-away races where Racing Engineering can count on the support of the company whose motto is “Excellence. Simply Delivered” for all of its logistical needs. DHL is present in over 220 countries and territories across the globe, making it the most international company in the world. With a workforce exceeding 315,000 employees, providing solutions for an almost infinite number of logistics needs and with a fleet of more than 250 aircraft, DHL Express is also one of the largest air carriers’ worldwide. 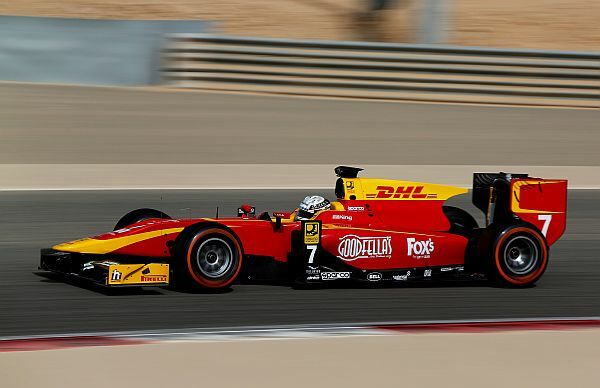 Together DHL and Racing Engineering form a strong alliance. Once again DHL strengthens its leading position with a successful partnership. Racing Engineering is also one of the most winning teams in GP2 and can look back on another successful GP2 season with its driver, Alexander Rossi, currently lying in a strong second position in the Drivers’ Championship following three wins and four other podium finishes and the team being second in the Team Championship. Racing Engineering has been busy preparing for the two remaining rounds of the 2015 GP2 Series that are taking place in Bahrain and Abu Dhabi. The Spanish team and DHL's partnership is a harmonious success and the team will be placing DHL's logos on their cars during these events. The motor racing team is looking forward to exciting races and working towards more race wins and securing the vice-champio! nships in the team as well as the driver championships, with its drivers Alexander Rossi and Jordan King. Alfonso de Orléans-Borbón, President of Racing Engineering: "Racing Engineering is looking forward to racing again in Bahrain with DHL. 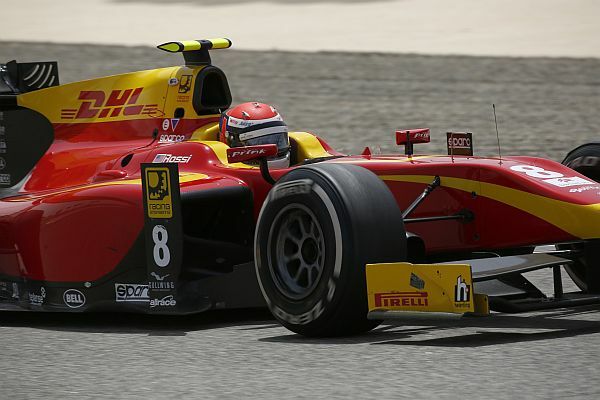 Nearing the end of a very successful 2015 GP2 season, the penultimate round will take place on the same track that began the season and with the same partner, DHL. I have to say that the partnership we have had with DHL this season has been great for both parties and we are very pleased to work with such a professional, dedicated and supportive partner." Malcolm Macbeth, VP DHL Aviation Middle East and Africa: "This is a special partnership for us, it’s a great team, a young team, that represents everything that people love about racing. We see ourselves in this team; dedicated, fast, and absolutely passionate about what they do. We expect a great future for them and know they are ready for it."